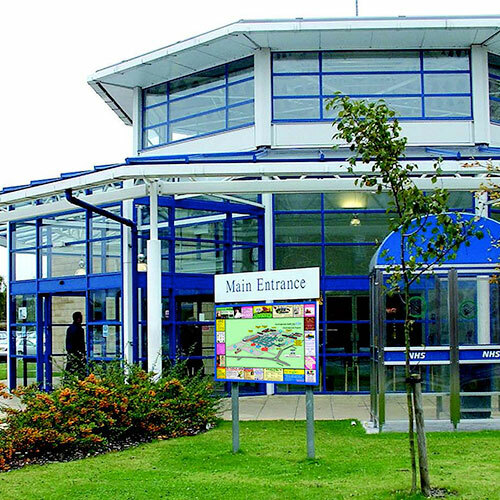 Established in 1995 LMC have been supplying advertiser supported directional maps, brochures and wayfinders to Hospitals and Local Authorities earning a reputation for reliability and service. Provision of wayfinding solutions to suit the specific needs of your hospital. 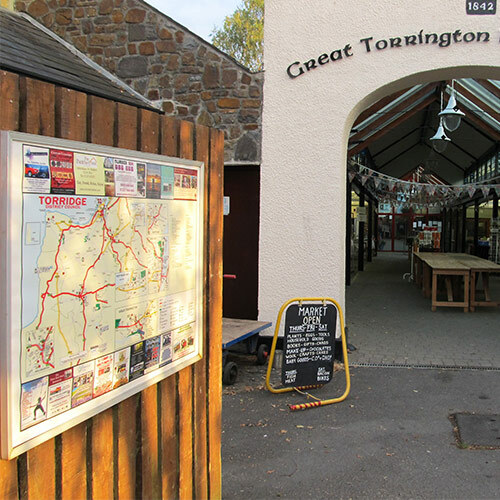 Provision of local area maps on display throughout your district. 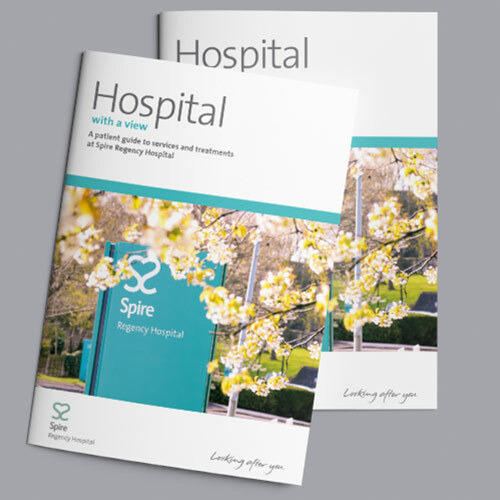 Provision of quality brochures to promote the services available within your hospital. 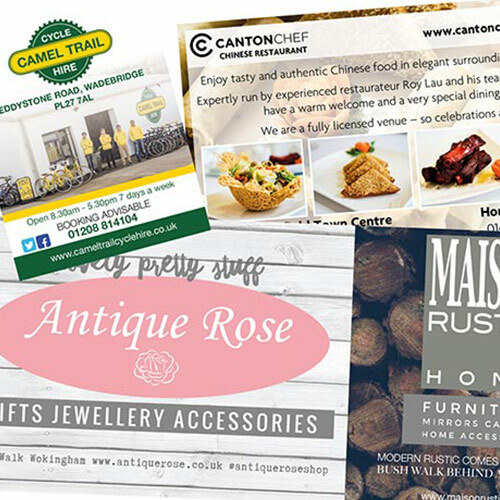 A unique opportunity to promote your business 24 hours per day- all year round to thousands of people from all walks of life.